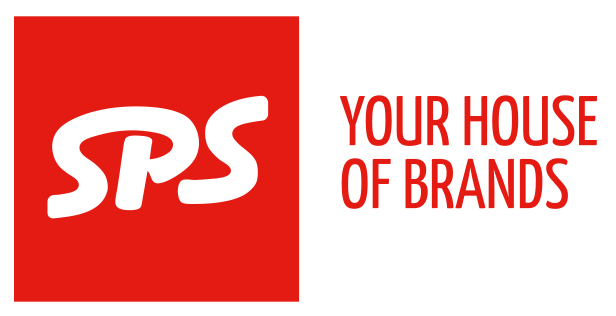 Since its incorporation in 1975, SPS bv has developed into one of the leading producers and suppliers of paint systems, wall paints and decorative plasters. With more than 40 years of experience in this sector, the company supplies its products to the professional market for painters and decorators, the professional market for plasterers, the DIY market and the industrial market. 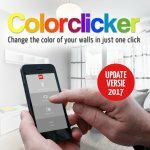 Update SPS Colorclicker App 2017-04-11 Update information about the SPS Colorclicker App. 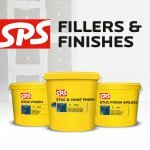 Read more SPS Fillers & Finishes 2017-04-04 SPS introduces a new line of filling and leveling products that complement the SPS range for Plasterers. Sign yourself in for our newsletter and keep yourself updated about our latest articles and discounts. The following brands are part of SPS bv.